Sia unveiled her new song entitled “Unforgettable” for Pixar’s Finding Dory (the long-awaited sequel to Finding Nemo) on The Ellen Show today. The Finding Dory soundtrack, featuring Grammy Award-winning composer Thomas Newman’s score, will be available the the same day the Pixar film hits theaters on June 17. 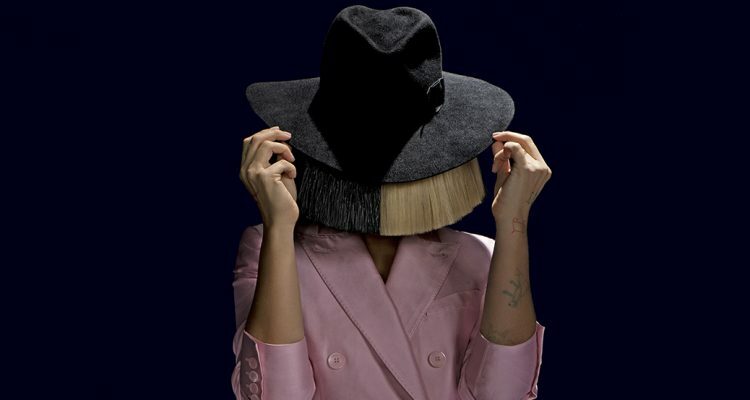 Sia recently announced her first full concert tour in five years with support from Miguel and AlunaGeorge. The singer-songwriter famed for lavish wigs and jaunty bows has scheduled 20 dates in North American cities between September and November of this year.